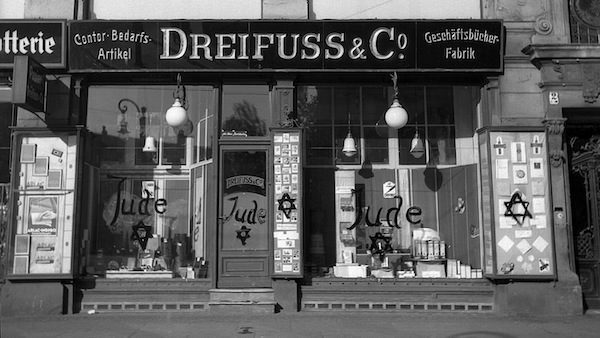 The Holocaust can be an overwhelming topic for anyone who studies it, regardless of age. 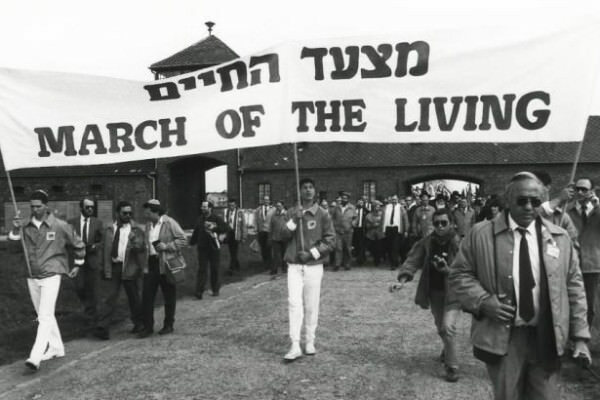 When I went on the March as a student six years ago I had the profound sense of duty to remember and embrace the memory of my family, thirteen of which perished in Majdanek. 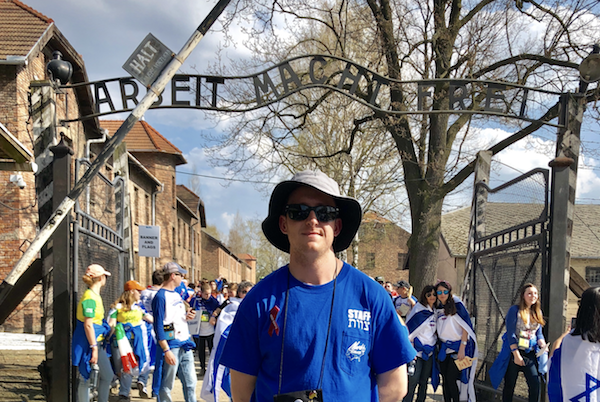 Going on the March as an alum and being a recent graduate from the University of Florida, in which I pursued a degree in History with a certificate in Holocaust Studies, my mindset was simple: transmitting knowledge to our students. Throughout the March we have our students attempt to put into words their emotional reactions to places that inflicted horror to millions of people. This year’s group of students possessed a tremendous amount of intellectual integrity and displayed their ability to articulate their feelings in a way I never could at the age of eighteen. I had numerous ‘March Moments,’ which are events that occur throughout the trip and stick with you for life. The Moments I cherish most are the numerous conversations I had with my fellow bus mates discussing their emotions at the time as well as listening to what they planned to do once they got home. The continued dialogue brought me immense joy because our students spoke with passion and poise, solidifying the notion that the next generation is in good hands to combat any and all types of atrocity. As a student I focused on me. As an alum I focused on our students. But I also gave and was given a blessing unlike any I had ever experienced: a deep, compassionate relationship with my bus’s survivor, Vera. Vera had grown up in Vienna and lived on the street Hitler drove down after he had conquered Austria. She and her family escaped to Japanese occupied China, in which they lived in the Shanghai Ghetto throughout the War. Vera is a wonderful woman who I was lucky enough to spend two weeks with, journeying across Poland and Israel. She is a wealth of knowledge and witty to the core. She gave me a new sense of purpose in my pursuit of furthering my Holocaust education. Vera is like the grandmother I never had, and we still keep in touch to this day! I am forever grateful to have met her and have the March of the Living to thank. 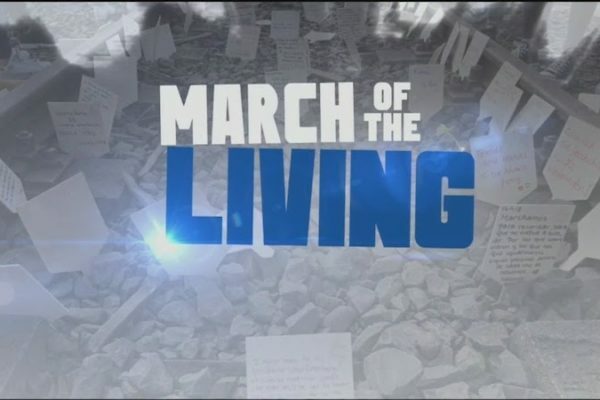 The March of the Living as well as my rigorous studying of the Shoah has impacted my life on an everyday basis. I am not the man I am today without the March.